Mitsubishi Electric air conditioners are world-leaders in reliability, quietness and energy efficiency, and have proven performance in the tough Australian environment. 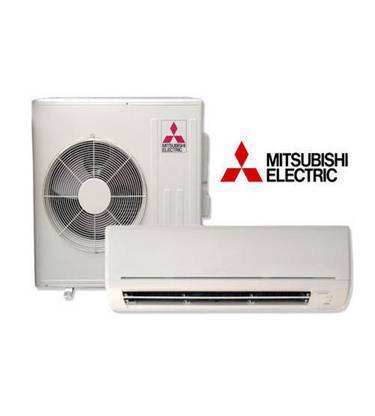 Mitsubishi Electric provides a versatile, yet affordable air conditioning solution. Quick to install and also one of the quietest air conditioning units on the market, the newly designed, attractive air conditioning range offers the perfect way to ensure a comfortable environment with minimum disruption.